From the moment Ian and Barbara met a grumpy old man in a junkyard, we could guess that the Doctor can be dangerous. And when his time-space ship suddenly dematerialised, knocking its occupants out and landing in Stone Age Britain, we knew the TARDIS was dangerous. Very clever infographic there. The SEE has to be applauded. Refusing to land? That’s happened a few times. Just recently, it refused to go to Trenzalore in The Name of the Doctor (2013), and the previous year, it struggled to break into 1930s New York. The “true weight” quote comes from Flatline (2014), finally giving us a proper answer to the question that’s persisted since the TARDIS was carried about in Marco Polo (1964). And the apt “health and safety nightmare” quote comes from Hide (2013). 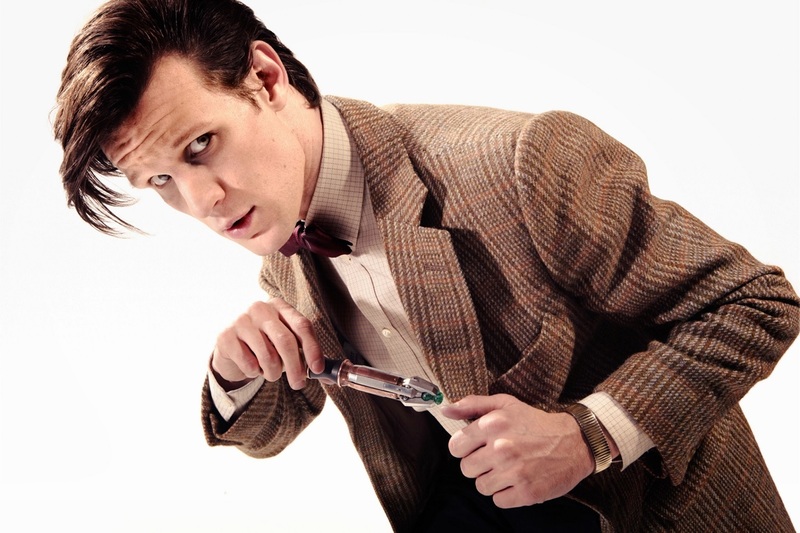 So when has the TARDIS proven most dangerous? Three serials immediately come to mind: The Edge of Destruction (1964) showed us how the ship gets into people’s heads, making them go a little nutty as a result of a little accident. It’s like spilling a drink of a laptop: small accident; big hassle. Then in Castrovalva (1982), the newly-regenerated Fifth Doctor and his companions have to navigate around the TARDIS as it heads towards their doom once again. 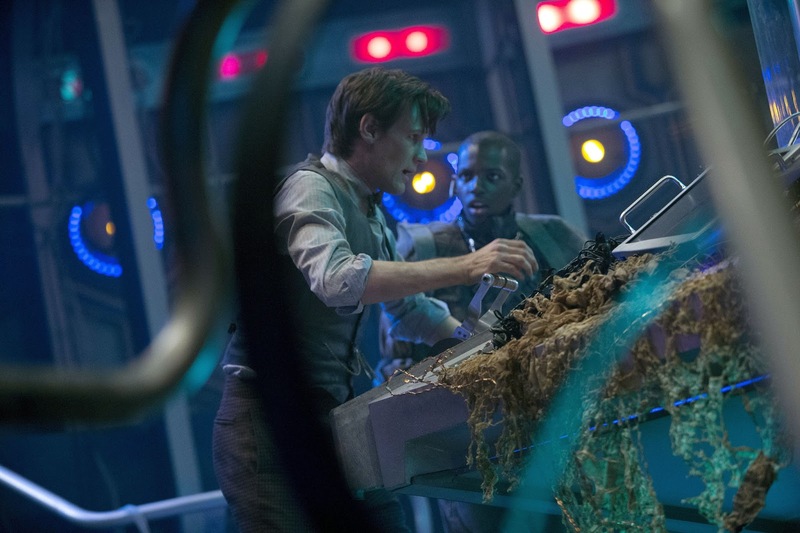 And in 2013’s Journey to the Centre of the TARDIS, after the Eleventh Doctor sets its systems to basic and turns its shield oscillators off, some dodgy scrap-dealers decide it’s good salvage and rip it apart. Cue the cloister bell and a glorious scene alongside the Eye of Harmony. Then there’s Logopolis. The Pandorica Opens/ The Big Bang, in which it destroys all of creation. Planet of Giants is pretty disastrous when the doors open in-flight. Inferno (courtesy of the Doctor’s tampering). The Invasion of Time is the scariest of the lot, of course. All those hospital wings. Brrr. ← Let’s Settle This Whole Torchwood vs UNIT Debate Right… NOW! 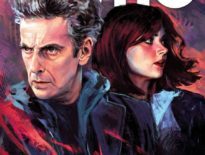 News	It’s A Titan Comics Doctor Who Sale!